Minds out of the gutter people, that’s not what I meant! This is going to be a quick post as I’ve much to do and little time to do it. I’m terrible at preparing for travel. I’m pretty good at traveling, I rarely even forget anything, (knocks wood that this will not be the first time I do), I’m just bad at preparing. I hate to pack and I’m always at the last minute with the compiling of things to go along for the ride. I spoke to Michelle earlier today on the phone and she was all sniffly and gross. So much for avoiding getting sick before our trip. Now we’re both going to be congested as we travel through the mountains and we won’t even be able to have a conversation because we won’t be able to hear each other. Oh well, we’re going to have fun anyway! I’ll be back as soon as I’m able. And just in case I don’t get another chance, “HAPPY NEW YEAR!! !” See you in 2010! Have fun! Happy New Year! Read you soon! Happy New Year! Hope you win big! Well? Did you win? Did you have the best time ever? Did you and Michelle drink way to much? 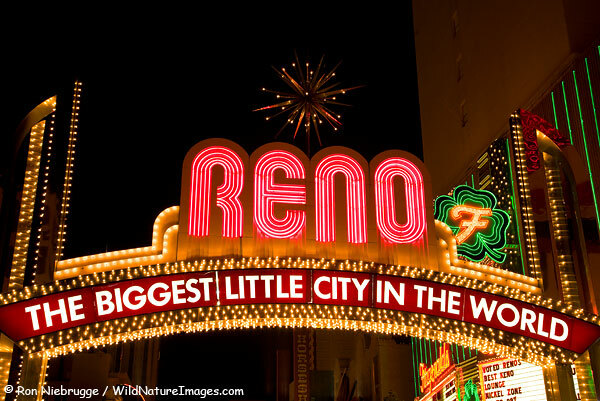 Anywhooo… I hope you had a great time in Reno. Worry not, little one. Everything is fine. I’m just busy with other things for the moment, but I’ll be back shortly!